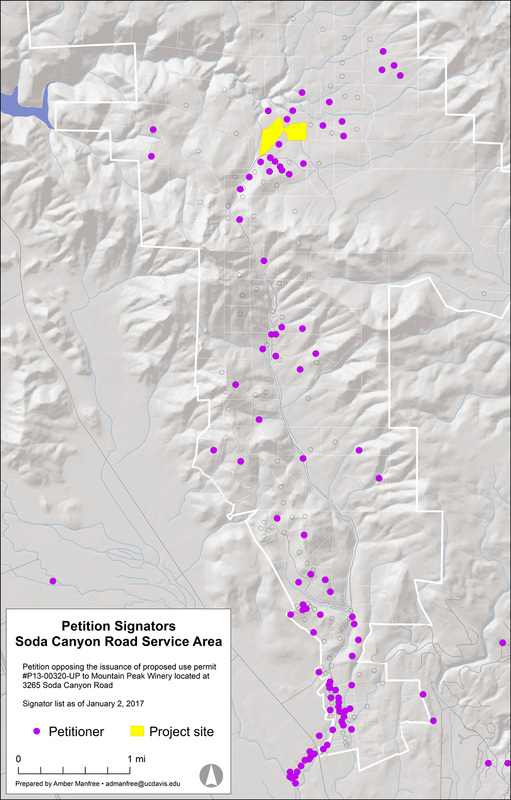 The undersigned Soda Canyon/Loma Vista area neighbors and other concerned citizens oppose Mountain Peak Winery proposed Use Permit # P13-00320-UP. 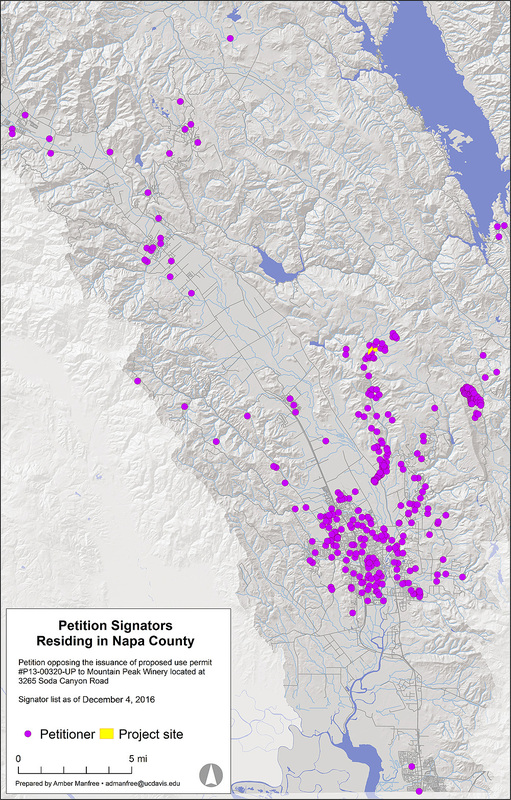 We feel strongly that approval of the use permit application for a 100,000 gallon winery would cause significant adverse impacts to our remote and rural neighborhood, including but not limited to, the health and safety of the residents and visitors, due to increased traffic from tens of thousands of winery visitors and accidents arising therefrom, an increased fire risk in a high fire danger area, an increase in noise levels, as well as significant environmental impacts, including but not limited to the probability of local groundwater pollution and depletion, disruption of local plant and animal species, and the possibility of disturbing archaeological sites including remains and remnants from Native American populations indigenous to Napa that spent summers on Atlas Peak . In addition to the increase in traffic resulting from winery employees and vendors, the proposed public tours, tastings, and industry marketing events are expected to bring tens of thousands of visitors to our quiet peaceful neighborhood each year. 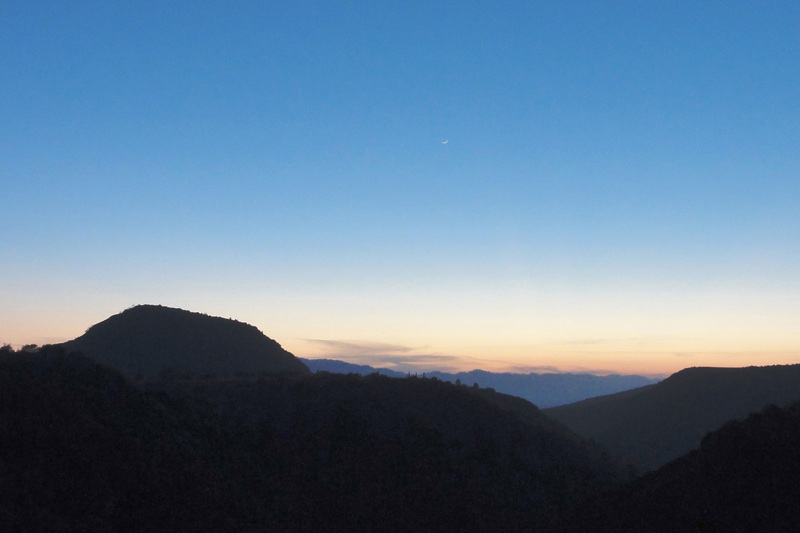 The site is located in a remote rural high fire danger area served by a single narrow, winding, dead-end road. We respectfully request that the Planning Commission and the Board of Supervisors protect our remote and rural neighborhood by denying the use permit requested by Mountain Peak Winery or at least imposing significant and meaningful restrictions on this project. Note that you must fill in all of the fields and have a Napa County address. You will receive an email with a confirmation link. Please click on the link to verify your email address and to finalize your petition. 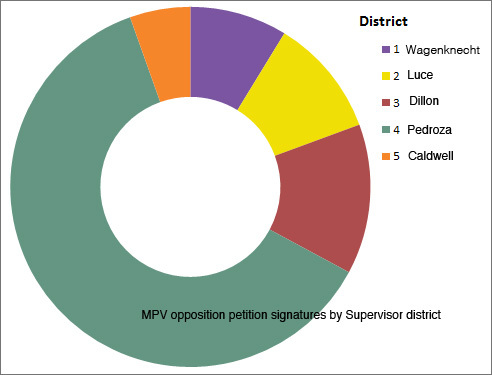 We currently have 770 signatures in the county.